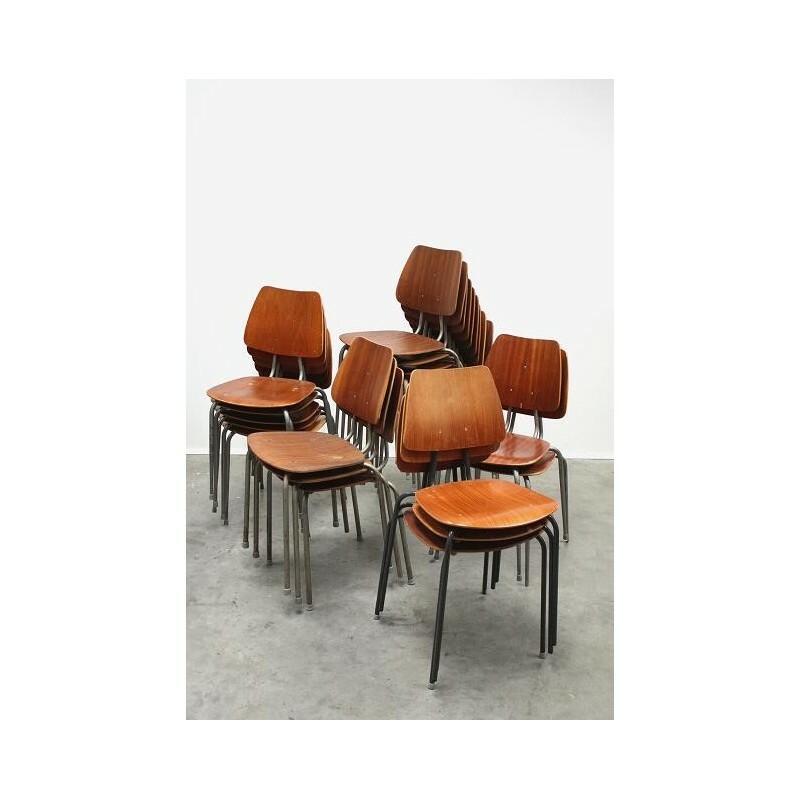 Vintage schoolchairs from Denmark with plywood seat and backrest. 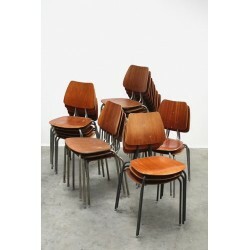 The chairs are in a fair but used condition ( see detailed pictures). The dimension is 82,5 cm H/ 47 cm SH/ 40, 5 cm W.